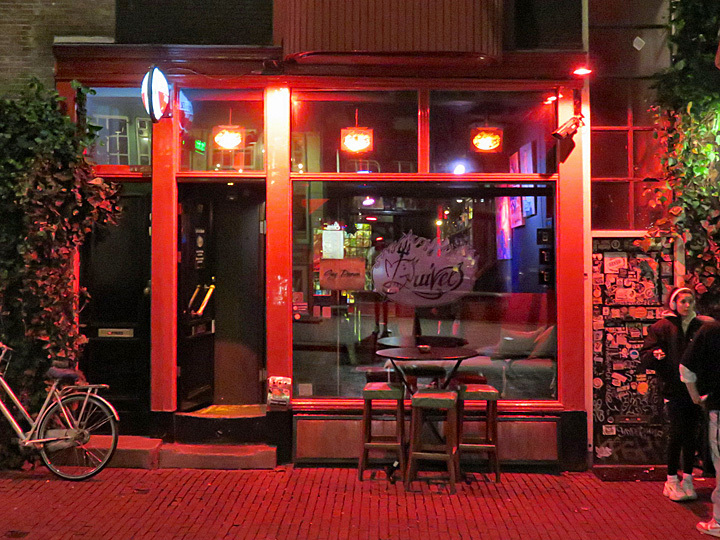 The oldest, most popular and most famous hiphop-bar in Amsterdam. After the opening in 1992, this venue became an instant succes and many famous artists already spinned their music here, like Cypress Hill, Funkdoobiest, The Roots, Gangstarr, Craig Mack. Nowadays every night with the finest DJ's from all over the world spinning hiphop, funk and groove. There are also exhibitions of modern art work.